HP RDX - FREE Docking Station Promotion Back by Popular Demand! HP RDX. So rugged, you can drag it anywhere! For a limited time, HP and BackupWorks have teamed up to make it easy to get a FREE HP RDX USB 3.0 External Docking Sation. Buy HP RDX removable disk cartridges and we'll give you the HP RDX USB 3.0 External Docking Station absolutely FREE! Hurry this offer only lasts until August 16, 2016. Q: What is the BackupWorks HP RDX Promotion (July 7, 2016 - August 16, 2016)? 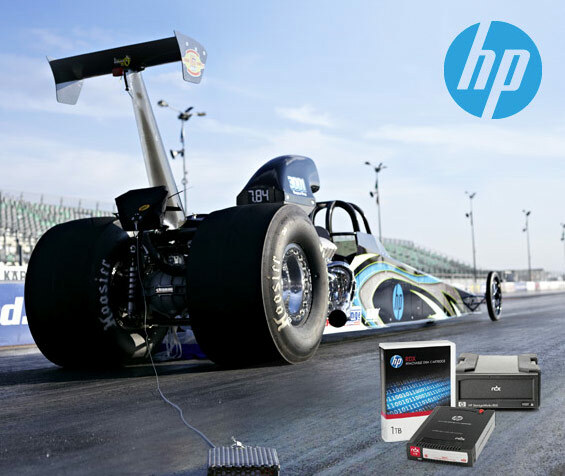 A: Purchase the following HP Disk Cartridges and receive a FREE HP RDX External USB 3.0 Docking Station. A: The Promotion is effective from 12:01am, PST, July 7, 2016 until 11:59pm, PST, August 16, 2016. ALL ORDERS MUST BE PLACED BY August 16, 2016. NO EXCEPTIONS. Q: What HP RDX Disk Cartridges are eligible for the FREE External RDX Docking Station? A: Order Min. quantities or more based on capacities above and we will revise you order to include the FREE docking station, or call your BackupWorks Rep at 866 801 2944. A: No - Only 1 FREE Dock per customer.